Neuro-Linguistic Programming (NLP) is a set of tools and techniques which has already helped millions of people to enhance their lives. It’s the exploration of how we communicate, think, achieve success and change. It is used today by top sport personalities, business people, coaches, sales people and any individual who is ready to make powerful changes in their lives in order to develop and grow. 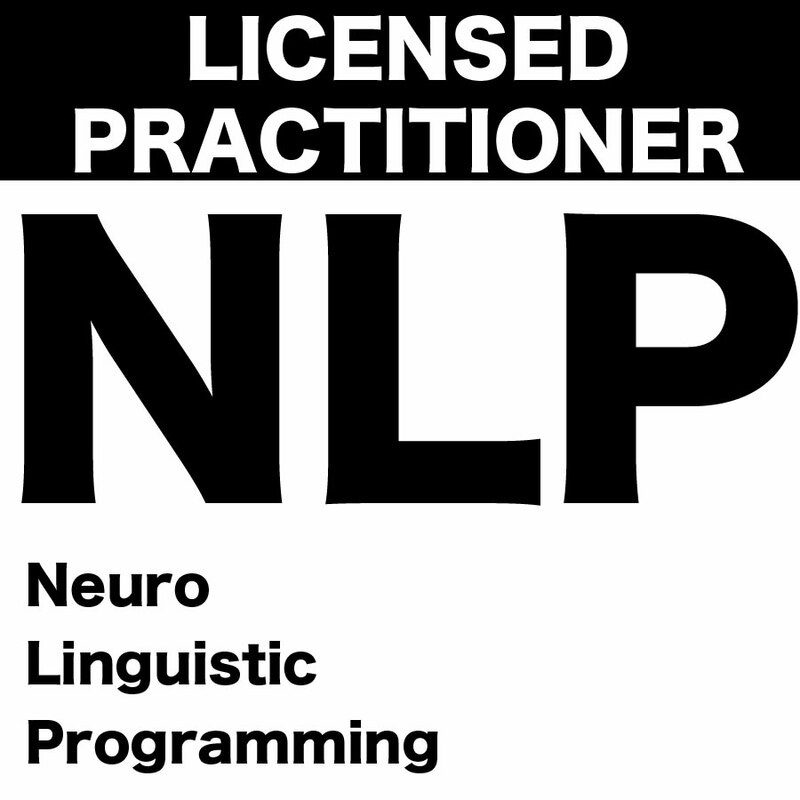 In a nutshell, you can use NLP to create positive transformation in management, communication and wellbeing. What will I get out of this? You will learn to feel great and apply the best of you to everything you do. You will learn to inspire yourself and inspire others and improve results in business, personal life and relationships. How will I apply this to my life and business? There are a range of practical techniques, tools and approaches you will learn to make positive change rapidly. The skills you will develop give you the flexibility to communicate more eloquently, influence better and master useful linguistic skills to transform clients with elegance. Why I want to start this right now? Life is too short to not bring out the best of who you are and to access the fullness of your inner resources and focus to all areas of your life. How many missed opportunities have gone by? How much frustration has this caused you? Do you want to be a better manager, motivate more, parent better, love better, get better? It’s time to bring more of you to the party, the workplace and your personal life. How will this change my life? In the short term, you can be open to some powerful changes and insights which you will put into practice straight away. Combine this with the ability to ‘change state’ rapidly and transform negatives into positives using the power of your language, reframing and a flexible state of mind. Continuously, you are going to find yourself relating even better to others, having more fun, getting better results and hearing wonderful feedback from those around you as to how remarkably you have changed. You will have the tools rapidly, at your finger tips, to make changes you want in your environment – both inside and outside! Start now!